What is an Aqua Peel? 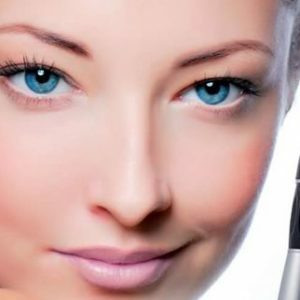 Cleanse – By using gentle vacuum suction throughout the treatment, dead skin cells are removed and the skin is cleansed. Peel – A mild chemical peel is applied, loosening debris from the skin and unclogging pores. Extract – Debris from clogged pores are removed without the need for manual extraction. Hydrate – Depending on the type and severity of the skin condition, different serums and masks can be blended and infused into the skin. No downtime is necessary, allowing the patient to return to normal activities immediately. The risks associated with using abrasive materials for skin exfoliation are eliminated. There are visible results after just one treatment. The cutting-edge Spiral technology allows for optimal exfoliation and product absorption . The topical solutions can be customized to fit every patient’s individual needs. 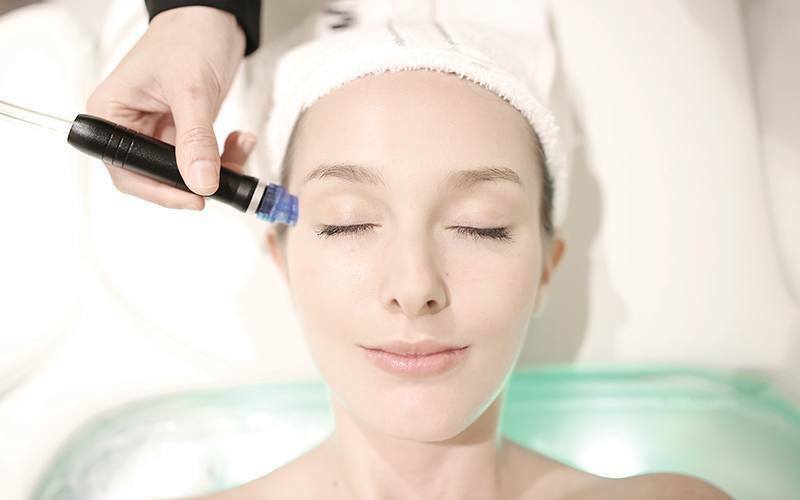 An Aqua Peel can effectively treat multiple skin conditions including acne, blemishes, pore congestion, aging skin, dehydration, sensitive skin and fine lines. Aqua Peels can be used on all skin types. Depending on the patient’s individual skin condition, different solutions will be used. This solution works for all skin types, deeply cleansing the skin while also softening natural facial secretions and impurities in order to aid in the extraction of dead skin cells. Specially formulated for oily and acne-prone skin, this solution has active ingredients such as Pentylene Glycol and Spirea Ulmaria Extract to help deeply penetrate clogged pores and dislodge dead skin cells. This solution contains Vitamins A and E as well as White Tea Extract to help the skin cells combat environmental damage. Contact us today to set up your consultation and experience our holistic approach to skin care.